I am gone for a few days and will miss a big weekend of jazz -- coming back just in time to catch the second night of Dave Holland's new Prism quartet. But I will miss an increasingly rare performance by Red Planet, a stunning CD release by Lila Ammons, and more! Bu there's always the coming week which is truly packed, with drum titan Billy Cobham and vibes master Gary Burton back-to-back at the Dakota, the hard-to-define acclaimed ensemble Kneebody at the Artists Quarter, Fat Kid Wednesdays back at the Icehouse, and even more. Friday, September 27. 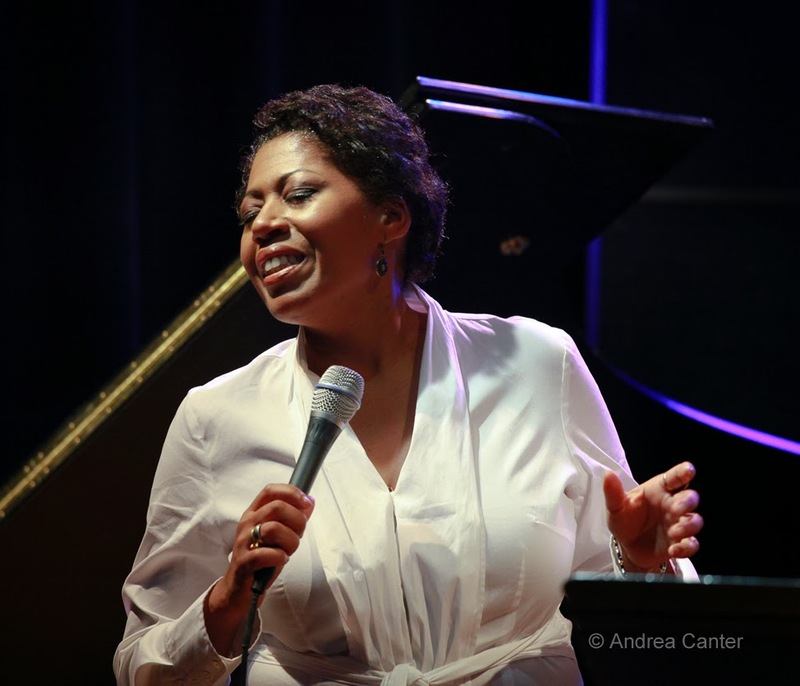 Few seasoned classical/opera singers can claim to make the complete turn-around to jazz, but Lila Ammons did just that. 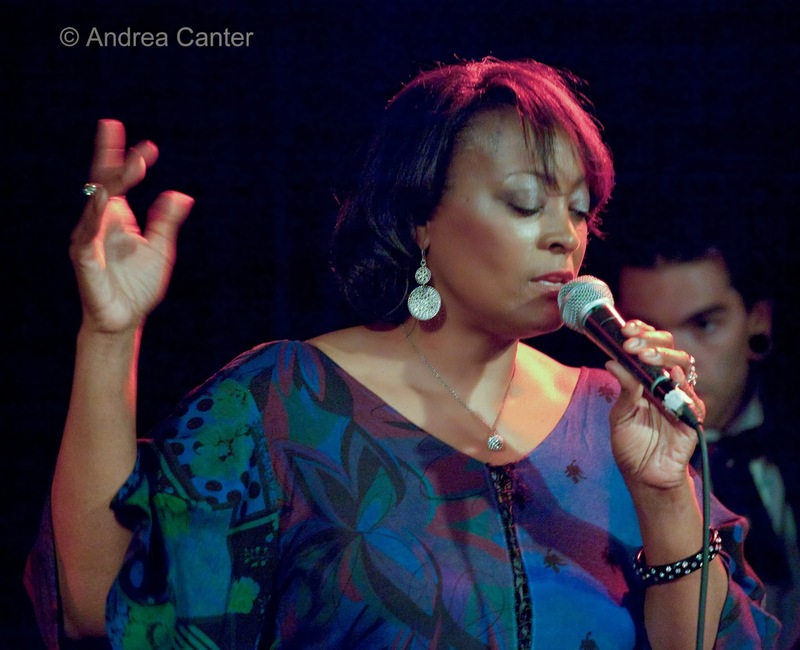 With her legacy showing in every note (grandpa was boogie woogie pianist Albert Ammons; uncle was the great bop saxophonist Gene Ammons), Lila celebrates the release of her first solo recording, The Nearness of You, at Hell's Kitchen, backed by local cohorts Dean Brewington, Ted Godbout, Ron Evaniuk and Kevin Washington. The recording features an all-star New York cast including a few guest turns from Houston Person-- be sure to pick up a copy for yourself and a few for holiday gifts! One of the best local releases of the year and one of my favorite vocal releases from anywhere this year. Friday-Saturday, September 27-28. Red Planet has long been a popular trio, with Dean Magraw, Chris Bates and Jay Epstein, but each has been so busy lately that we seldom get to enjoy their magical collaboration. 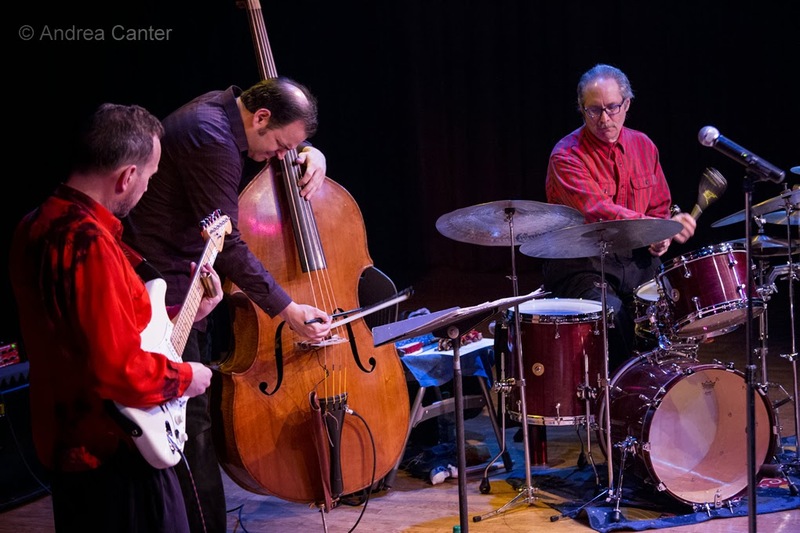 They come back to home base, the Artists Quarter, this weekend, and we can expect them to tackle Coltrane, Coleman, and other notable repertoire as well a original works. Saturday-Sunday, September 28-29. 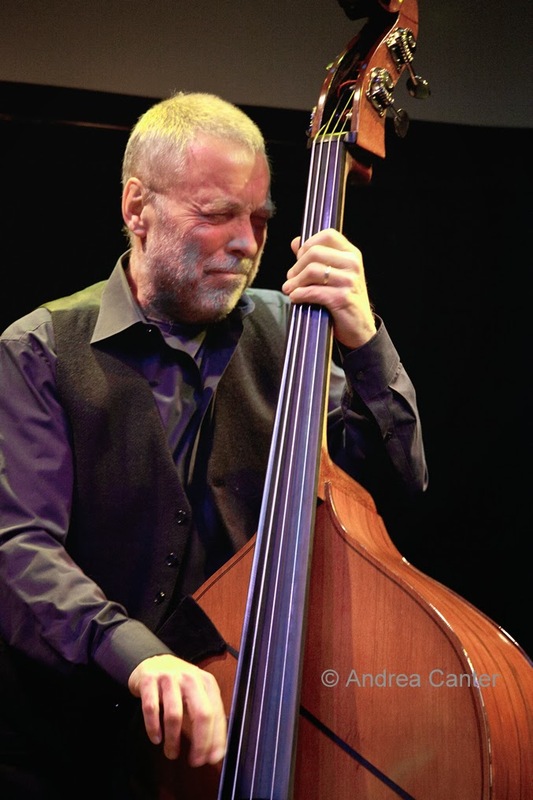 It's a rare weekend at the Dakota that feature national touring artists from the jazz realm, but here comes one of the top new ensembles of the year--Dave Holland's Prism. 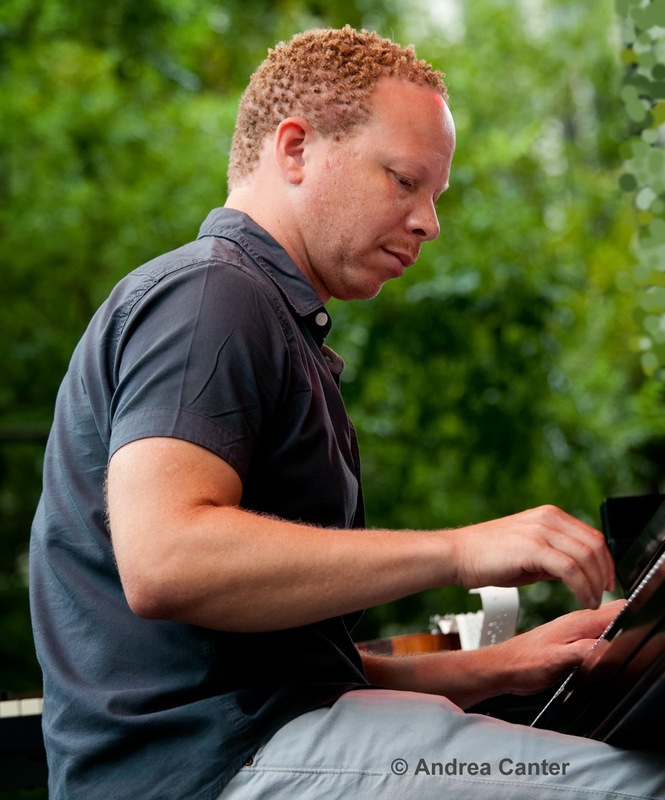 Holland has long been known for assembling top musicians in freakishly stellar combinations, and this one is perhaps his best yet -- with Kevin Eubanks, Craig Taborn and Eric Harland. All have past history with Holland but never in a single band. The music is all original from the band, and given the engaging material on their new self-titled album, the live show will no doubt be one of the most exciting jazz gigs of the year. Sunday, September 29. Hard to believe that this is trad /stride piano master Butch Thompson's debut performance at the Schneider Theater of the Bloomington Center for the Arts. But this matinee indeed marks his first gig there in his 45-year career. He'll welcome savvy vocalist Lee Engele to the stage for what is sure to be an enjoyable Sunday afternoon of swinging tunes. Monday, September 30. JT's Jazz Implosion is always worth the night at the Icehouse each Monday, but particularly when Fat Kid Wednesdays is on stage. JT joins Adam Linz and Mike Lewis, and then it's JT, Adam and Paul Metzger taking the late set as Embezzler. Tuesday, October 1. Celebrating the 40th anniversary of his Spectrum album, Mahavishnu Orchestra drummer Billy Cobham comes to the Dakota with Jerry Goodman (violin), Dean Brown (guitar), Gary Husband (piano) and Ric Fierabracci (bass). Many consider Spectrum to be Cobham's best release. A much younger band of innovators squeezes into the music space at Cafe Maude in southwest Minneapolis. Triosé (Vinnie Rose, Jeremy Boettcher and Adrian Suarez) has a relatively short resumé but the trio has already demonstrated they are a force to be reckoned with, and when they take apart 70s and 80s pop hits, there's no end to invention. Wednesday-Thursday, October 2-3. 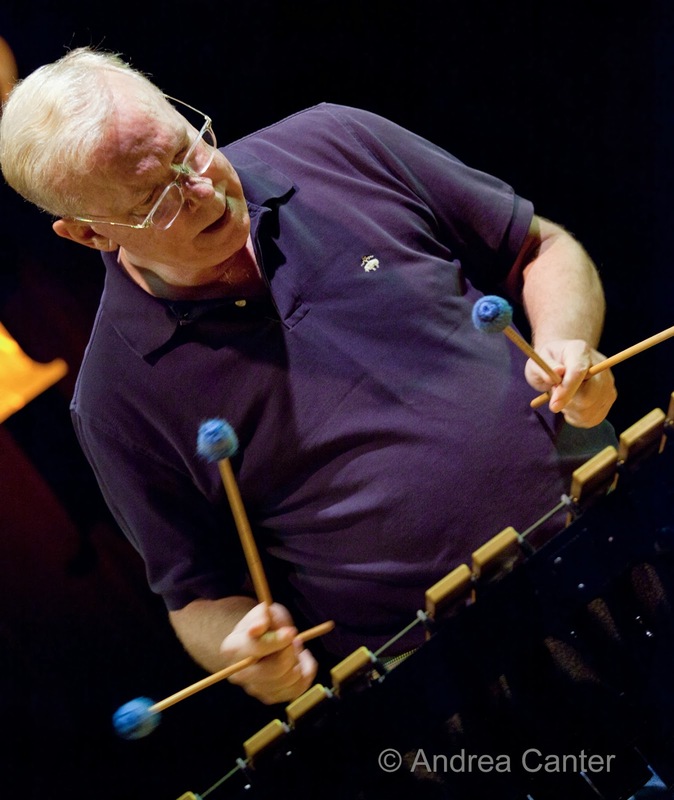 Celebrating his 70th birthday, a new CD and a the publication of a riveting autobiography, vibes master Gary Burton returns to the Dakota with his "New" Quartet, featuring Julian Lage, Scott Colley and Antonio Sanchez. 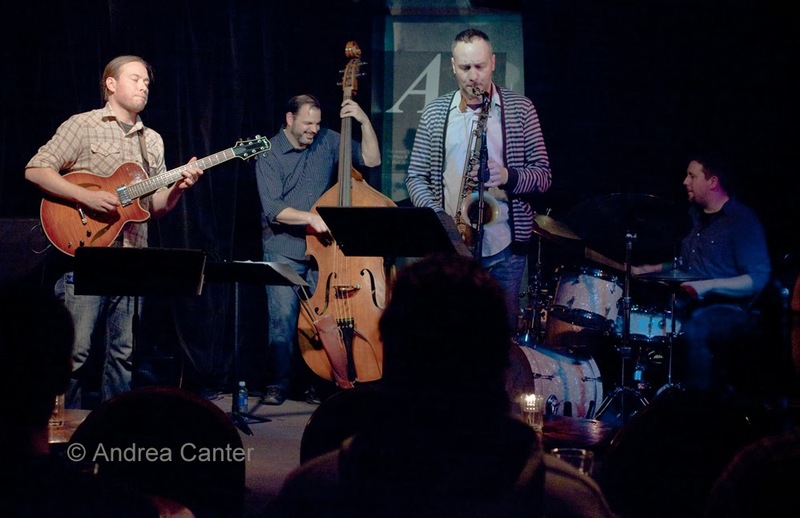 This is the same quartet that left audiences spellbound at the 2011 Twin Cities Jazz Festival. 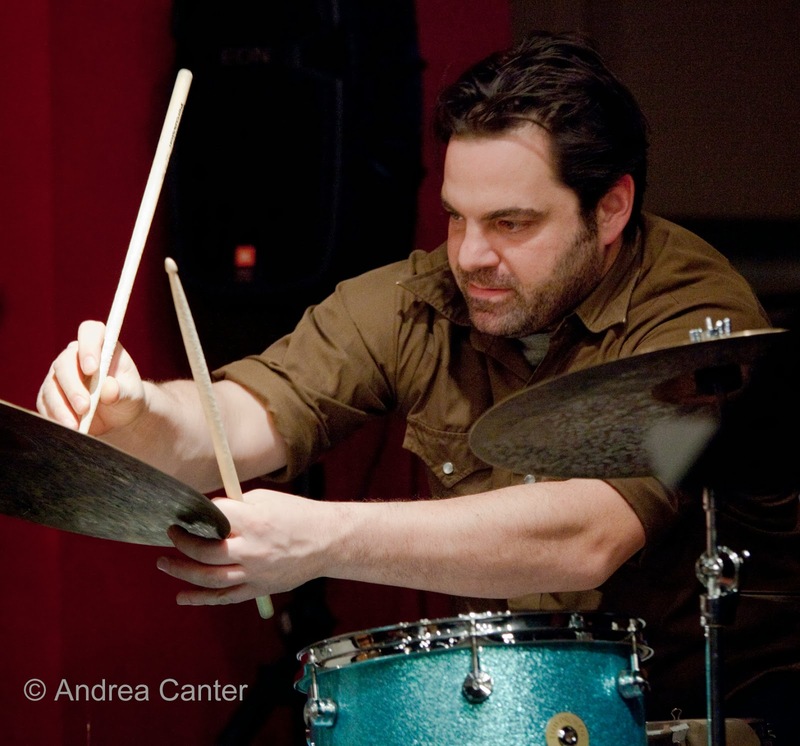 Across the river, a very different ensemble will be generating heat at the Artists Quarter, when the still-young cats of Kneebody come to town -- and invite Dave King to double the drum sets. Relatively young they may be, this band has been together for 12 yeas already --Adam Benjamin on keyboards, Shane Endsley on trumpet, Ben Wendel on tenor sax, Kaveh Rastegar on bass, and Nate Wood on drums. The New York Times tried to find a description, coming up with “There isn’t a handy term or genre for the music that Kneebody creates. It’s a band thoroughly acquainted with 1960s free-bop, 1970s jazz rock, 1990s hip-hop and postmillennial indie rock; along with classical postminimalism."